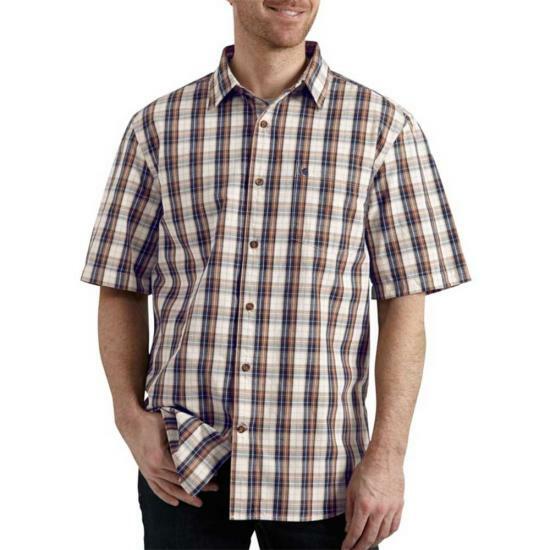 These shirts are great for the hotter summer months. They're high quality and an excellent value, especially when they're on sale. Fits exactly as it should. Good material. Great quality. Don't hesitate to add this shirt to your wardrobe. 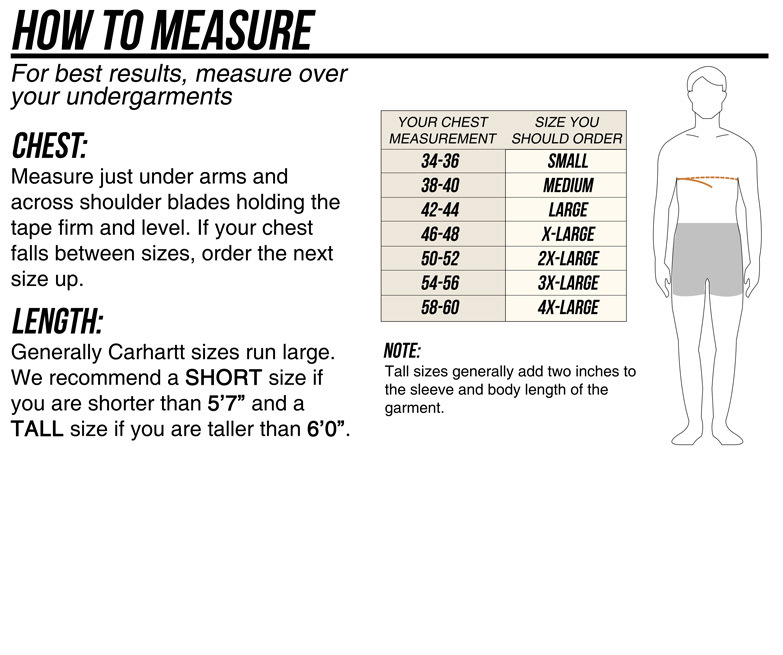 This is the only place where can get XL Tall in Carhartt buttondown. Have bought quite a number of both short sleeve and long sleeve for my husband and have never had an issue. Now getting the Carhartt jeans. You have a customer for life.